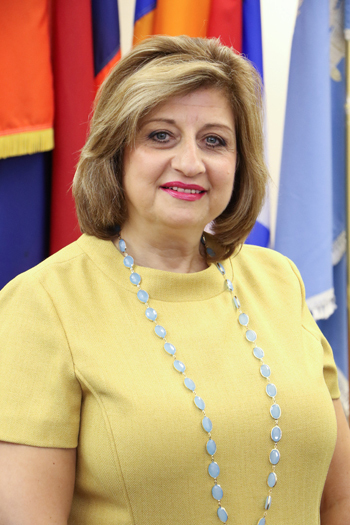 Nora Shirikian’s educational background is in Child Development. 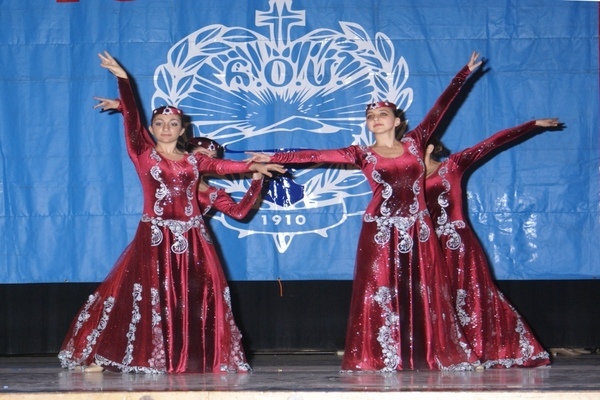 She has been an active member of the Armenian Relief Society for over 25 years, including Regional Executive Advisor from 2002-2004, ARS Erepouni Chapter Friday Armenian School teacher and later principal for over 20 years, and currently ARS Regional Executive Advisor 2017-2019. For the ARS to continue its mission in Armenia and the Diaspora, to promote the work ARS does and to foster a heart for volunteering within the new generation. To encourage and educate the younger generation to get involved in the ARS by being good examples in order to strengthen our membership.